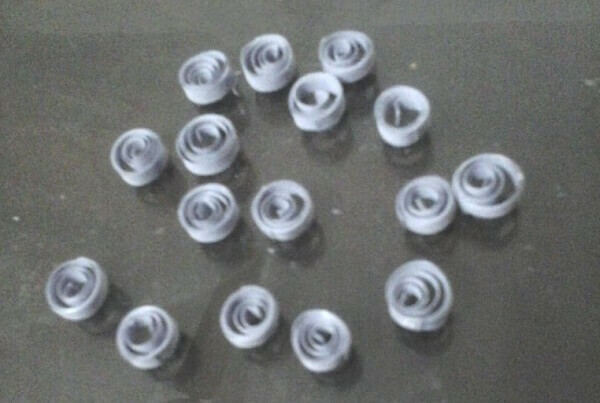 Hello, my friends, do you love paper quilling earrings? They are often unique and delicate, and I have made some for myself for Christmas party. 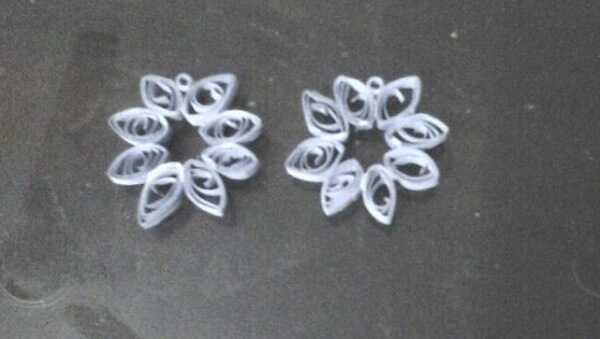 Today, I will show you a pair of paper quilling flower earrings. This pair of green flower earrings is very easy to make . Hope you love them and make ones for yourself. 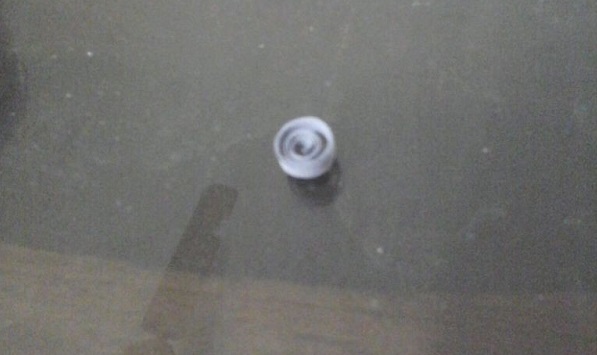 Cut a piece of blue quilling paper (with a length about 10cm), and roll it into a circular bead, make a loose circle Stick the end and pinch it into a petal-like shape as pictured. 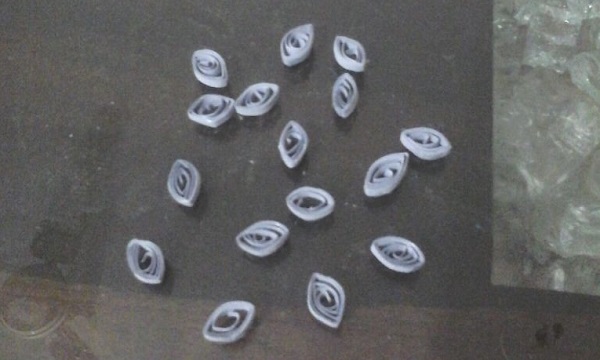 Repeat step 1 to make other 8 petal-like shapes, and stick them together asa flower. 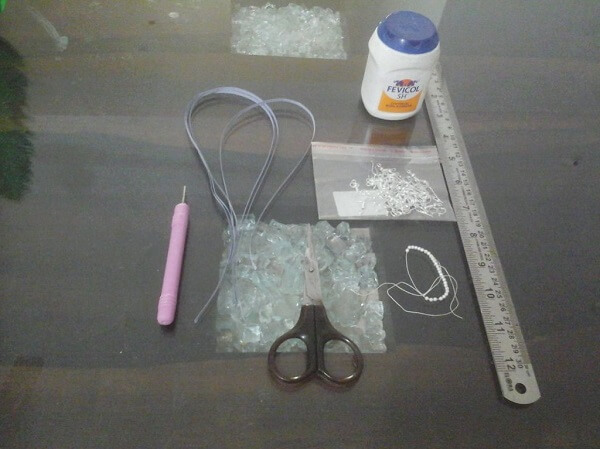 Glue 4 white pearl beads on the surface of the blue flower as shown in the picture. Roll another small quilling paper circular bead and stick it with the flower as pictured, then attach the earring making supplies to the flower with a jump ring. 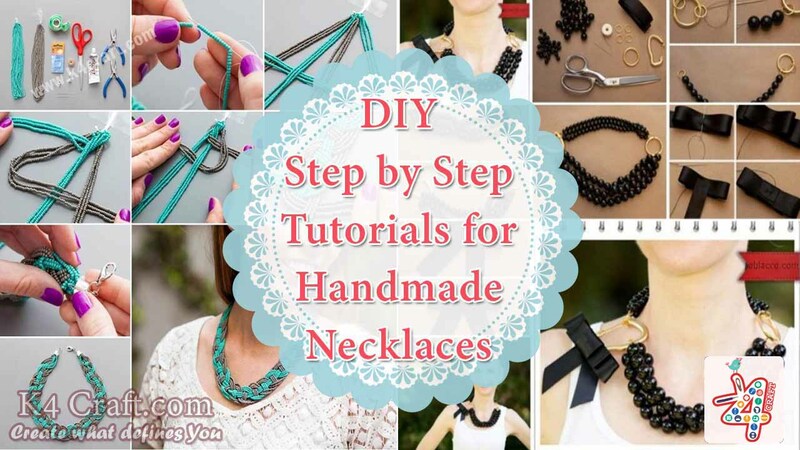 Repeat above steps to make another one earring. 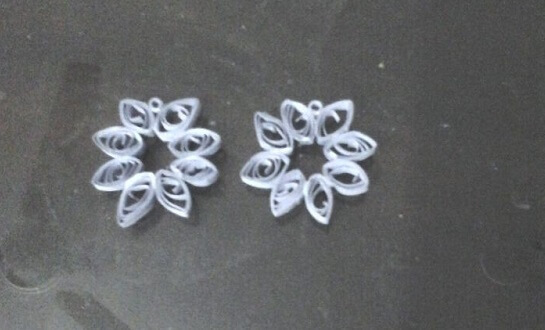 Now, I have finished this pair of flower earrings. So beautiful, do you love them? 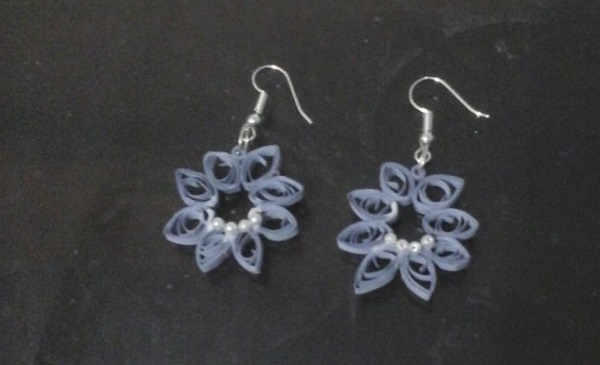 you can also make this pair of handmade paper quilling earrings. 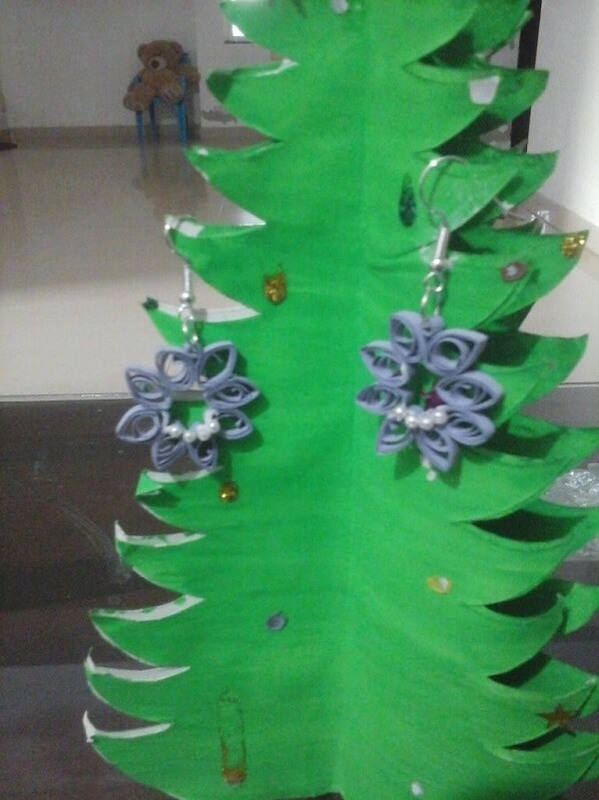 I will make more pretty quilling paper ornaments, expected?